Every resume writer might have already read lots of tips on resume writing that strongly emphasize importance of keyword usage in cover letter and resume writing. “Excellent! – you think, but how can I define which words can be viewed as keywords and where can I find them?” This is a question for professional resume writers, because they know where to look for buzzwords better than someone else. Resume Writing Service inquired the team of resume writers for keywords sources and received some clues. 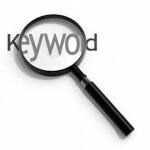 Resume Writing Service gives some hints on where to search for resume keywords! They can be found on different jobsites and in career books. Brief job descriptions have great buzzword density, so you won’t face the problem defining what phrases are key in a whole text. To make your resume targeted, devote it to the company of your interest. Company’s websites usually provide every visitor with information on company’s aim, scope of activity, customers and the way they work. Just reread these pages and you’ll be supplied with the keywords familiar to prospective employer. If you have a recruiter among your acquaintance and if he works in your industry, it’s queer that you’re still reading these tips. 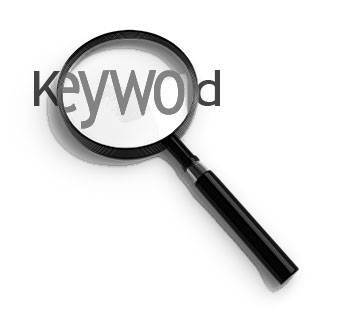 There is no better source of keyword information than a person, who looks for them daily. join professional communities and online forums. All the innovations and latest updating are discussed by devoted professionals on the Web and even brief survey or observation will give you some ideas and directions towards which you can pick your resume writing. read professional magazines and visit news portals. There are plenty of keywords and trade jargon that ordinary people won’t understand. Enjoy your benefits! Acronyms give professional insight to your resume, as well as trade jargon. Visit some industry-specific websites, where you can find definitions and abbreviation expansions: mostly they are all the pure keywords!